Rebel at home, good guy at a concert…. 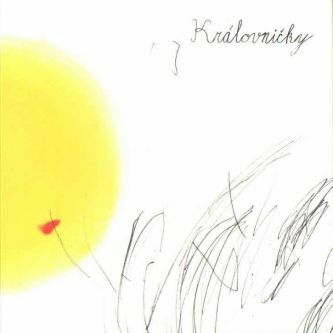 or vice versa. 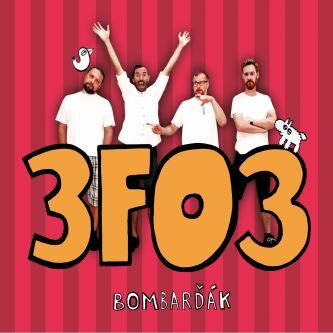 Just chords, just lyrics and 19 hits; the musketeers of the Czech music scene have slashed through a tinge of tones, cardinal melodies, royal harmonies and come out with the new album, 3FO3. 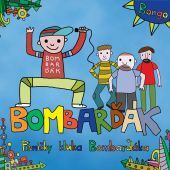 The band, Bombarďák convinces everyone that there’s no difference between songs for children and for adults. Whether you’re obsessed with folk or punk, ska or tuxedo, you’ll find an exacting combination of styles on the album. 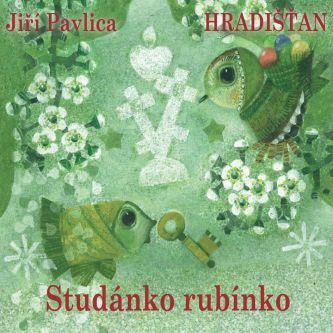 And all this with indispensable ease of the spiced lyrics of Jirka Jelínek, who glosses the world of parents and children. 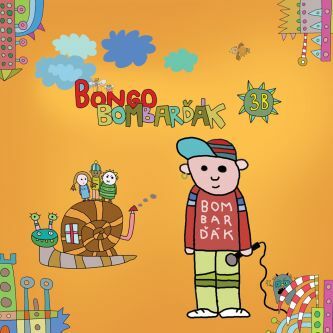 The band plays their shows in an almost acoustic line-up but the bombarders are not particularly great folk musicians. 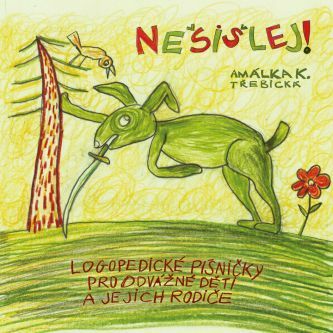 Michal comments on that: “I think that we’re a folk band but so punk that Country radio wouldn’t play us.” And Matěj adds: “Folk a la la punk.” This connection is carried through the whole album. 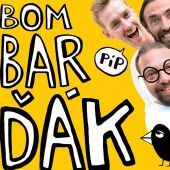 Fun and swift songs which delight both fans of the previous two records of Bombarďák but also all children and parents who love laughing and dancing.